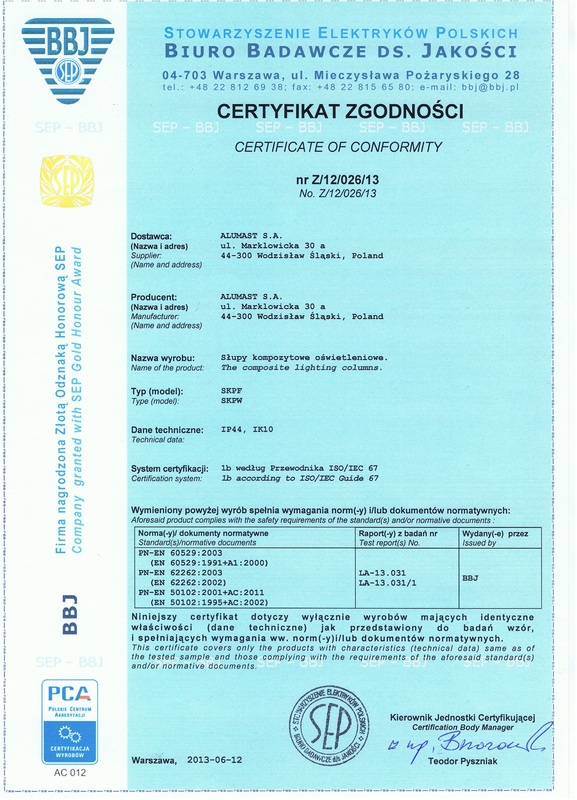 The standard colours of composite lighting columns are RAL 7032, RAL 7035, RAL 6005. 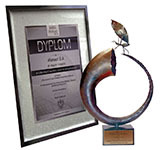 Different colours according to RAL palette are available at additional cost. 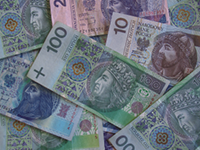 It is also possible to produce multicoloured lighting columns. Lighting columns can be cleaned effectively and fast using cleaning agents made by Alumast. 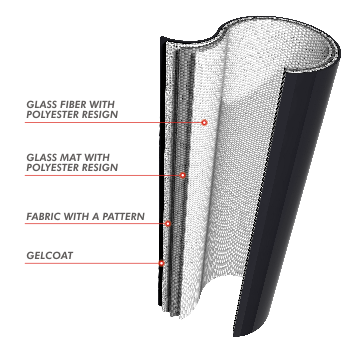 Additionally, the surface of the columns can be covered with a silicon coating made with nanotechnology which strongly protects the columns against smudges of dirt and glue. 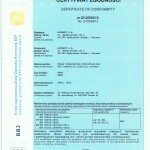 Composite lighting columns do not corrode. 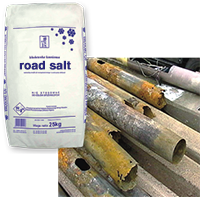 Composite lighting columns mounted in the ground do not have any metal elements which could corrode. Composite access door does not have any scrap value- so this eliminates the possibilities of being stolen, vandalism and the costs of service. 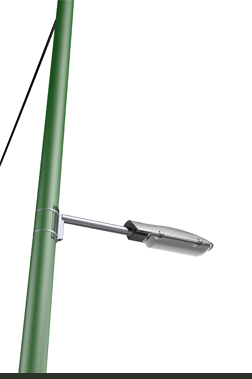 Complete composite lighting columns limit the access to cable joints. Composite material is an insulator. 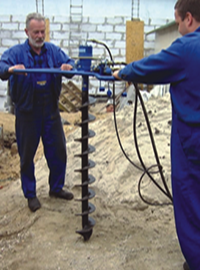 Composite lighting column mounted in the ground does not have any metal elements, which require earthing. There is no need for galvanic isolation between the composite lighting column mounted in the ground and active conductor, surge or fire protection elements. 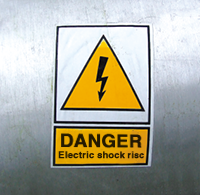 Even if the wire insulation is damaged, the dangerous voltage will not appear. continues to ride with a reduced speed. 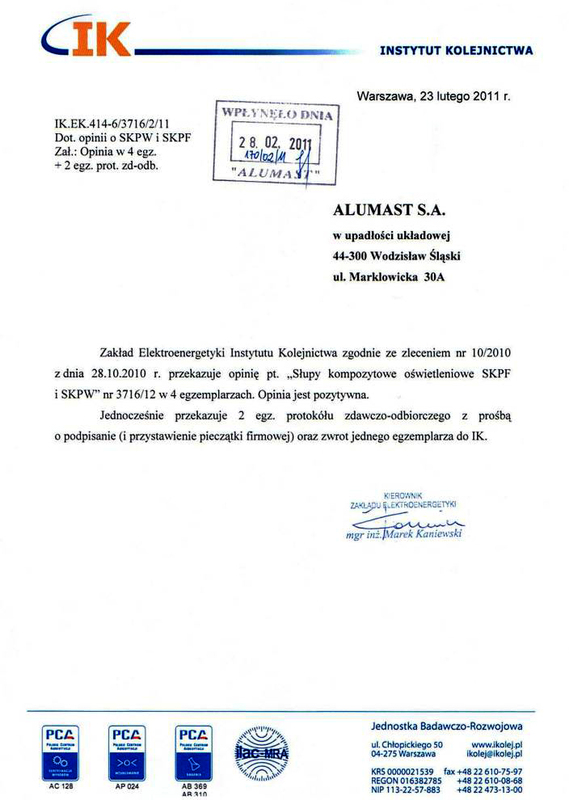 The researches show that the value of ASI indicator (indicator of acceleration rate – according to PN-EN 1317 norm) is five times lower than the value by which the effects of the collision are dangerous or fatal for people being in a vehicle. The multilayered composite structure perfectly suppress the vibrations coming from the road traffic and coming from trams and train tractions. It affects the liveliness of gas-discharge lamps and ignition systems applied in the luminaries. inside the composite column are performed much faster and more precisely. 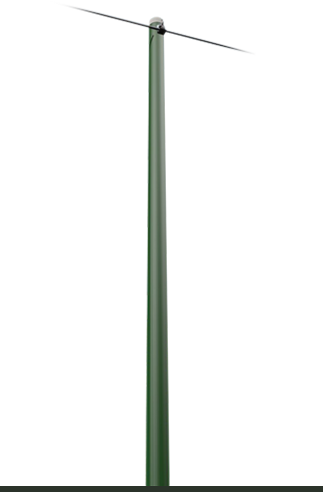 9m composite lighting column mounted in the ground weights only 59kg. EASIER REINSTALLATION – in need of replacement of composite lighting column i.e. 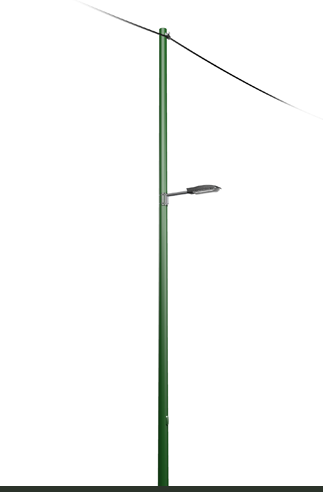 in case of a damaged pole due to a collision or modernization of street lighting. COMPOSITE LIGHTING COLUMN IS AN INSULATOR. 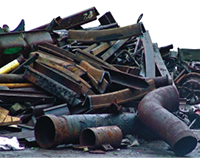 low weight – in hard to reach places heavy equipment is not required for transport, installation and disassembly. 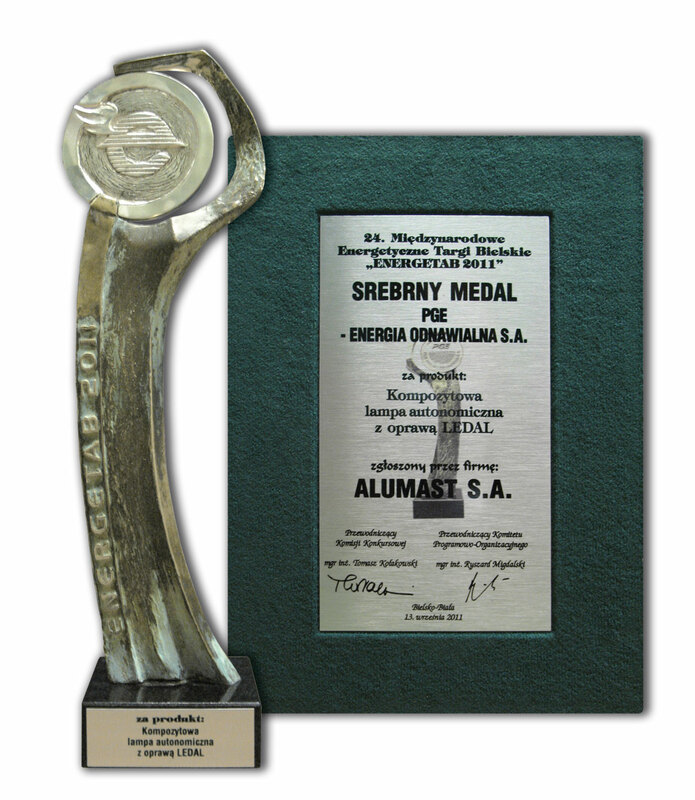 Distinction in a contest for President Cup of Polish Belarusian Chamber of Commerce and Industry for the most economical solutions in energy received at fair: ENERGETICS 2012 in Lublin. Autonomous lamp recommended for contest "Good Design" 2011 by Institute of Industrial Design in Warsaw. 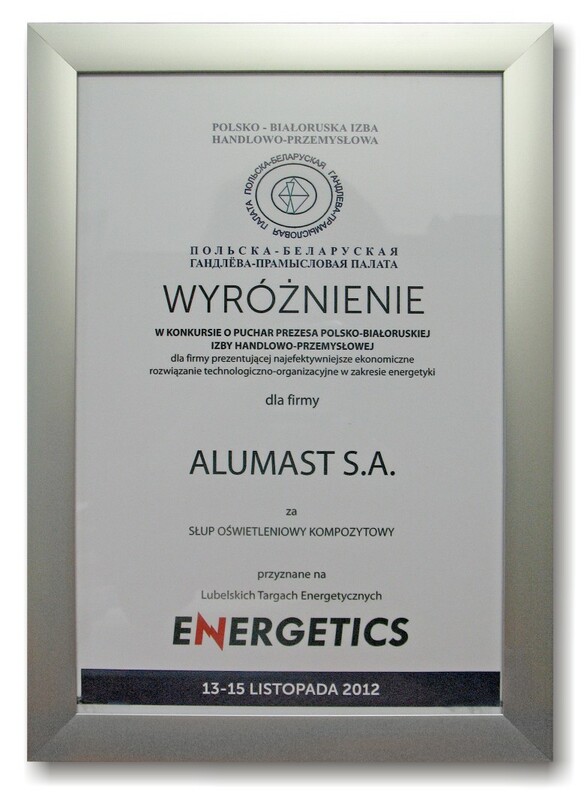 Silver medal for composite autonomous lamp with LEDAL luminaire received at fair: ENERGETAB 2011 in Bielsko-Biala. 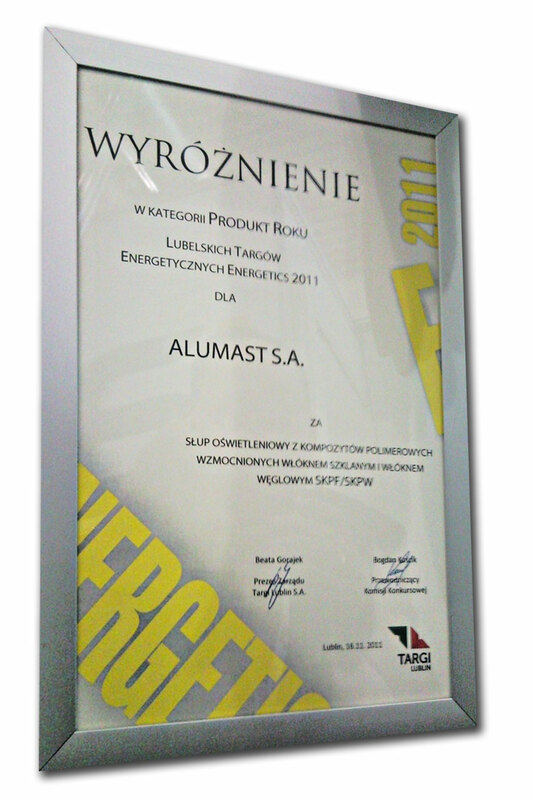 Distinction in "Product of the year" for group of products based on composite poles at fair: ENERGETICS 2011 in Lublin. 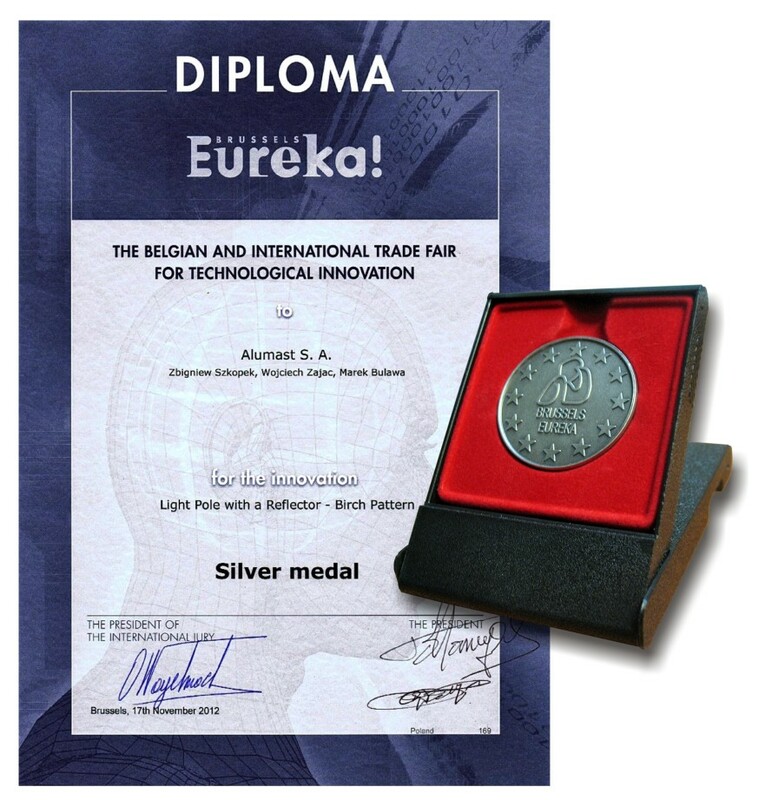 Bronze medal for composite lighting columns coated with shining glass microbeads and led strip at fair: ENERGETAB 2010 in Bielsko-Biala. 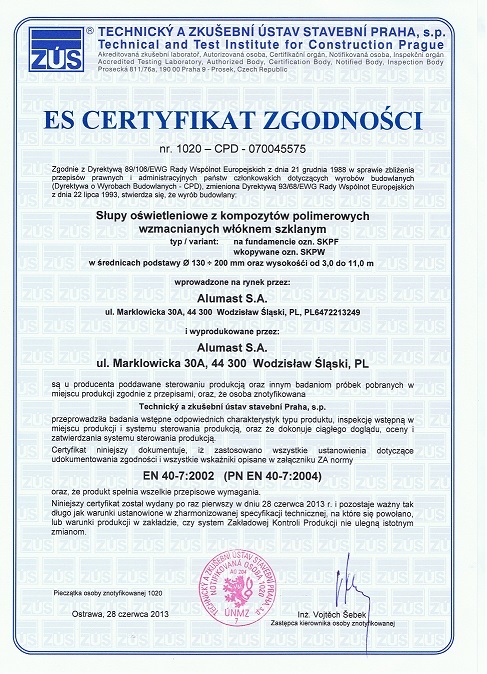 The first prize of Minister of Infrastructure received for group of products: composite lighting pole, composite lighting column with hinge mechanism for lowering the pole, composite lighting column with glass microbeads, and multicoloured composite lighting columns received at: INFRASTRUKTURA 2010 in Warsaw. 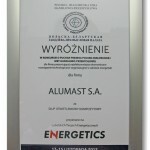 Award for composite lighting columns at fair: ENERGETAB 2008 in Bielsko-Biala. 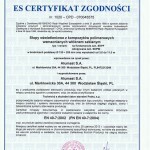 Our product gained positive opinion from Railway Institute in Warsaw.